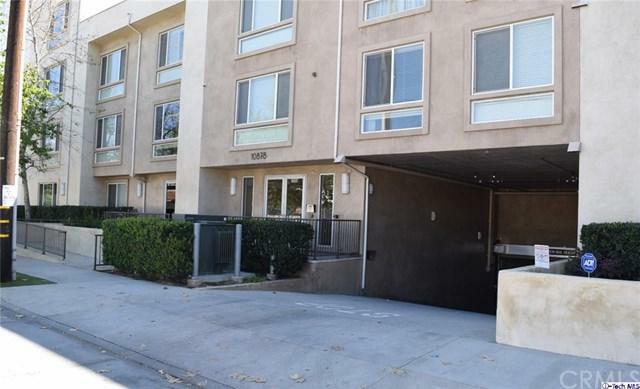 Bright and classy 3 bed 3 bath condominium for lease centrally located in highly desirable Toluca Lake! 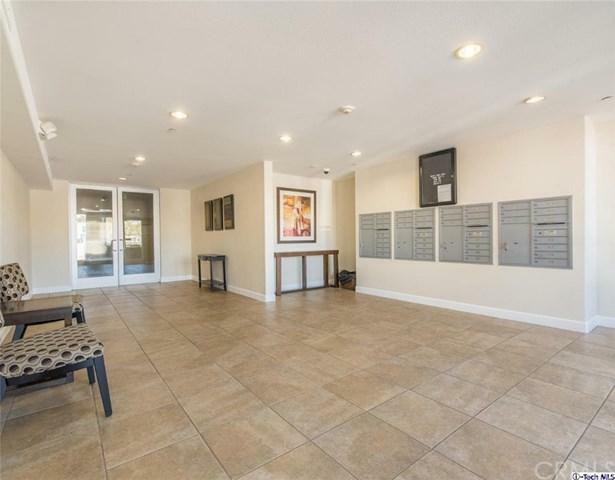 This 1,700 sqft unit has high ceilings and a vast & open floor plan with an outdoor patio perfect for entertaining or enjoying a quiet night by the romantic fireplace. Hardwood floors and recessed lighting adorn the unit throughout, the kitchen has stainless appliances and granite counters. The spacious en-suite master features a stunning full bathroom with dual sinks, spa tub, shower and a walk-in closet. Jack and Jill bathroom with dual sinks connects the other 2 bedrooms each with their own closet space. Laundry room inside the unit with a stackable washer/dryer. The building also has an enjoyable recreational room and 2 tandem parking spaces. 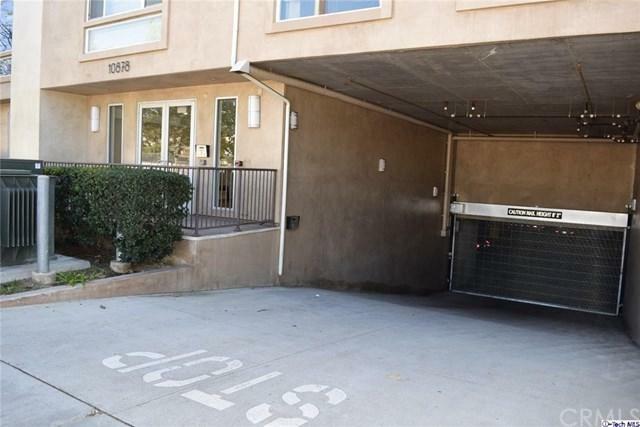 The building has controlled access and guest parking is available. 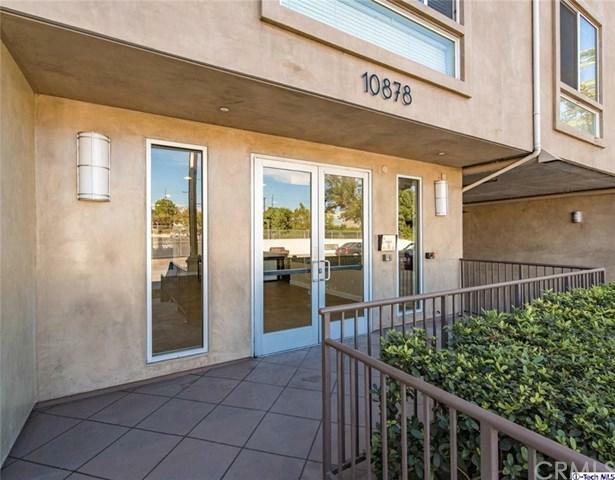 Do not miss this opportunity to rent this amazing unit and enjoy Toluca Lake living at its finest!